I had tasted this bread when I stayed in a bangalore hotel 15 years ago. It was so soft and tasty. 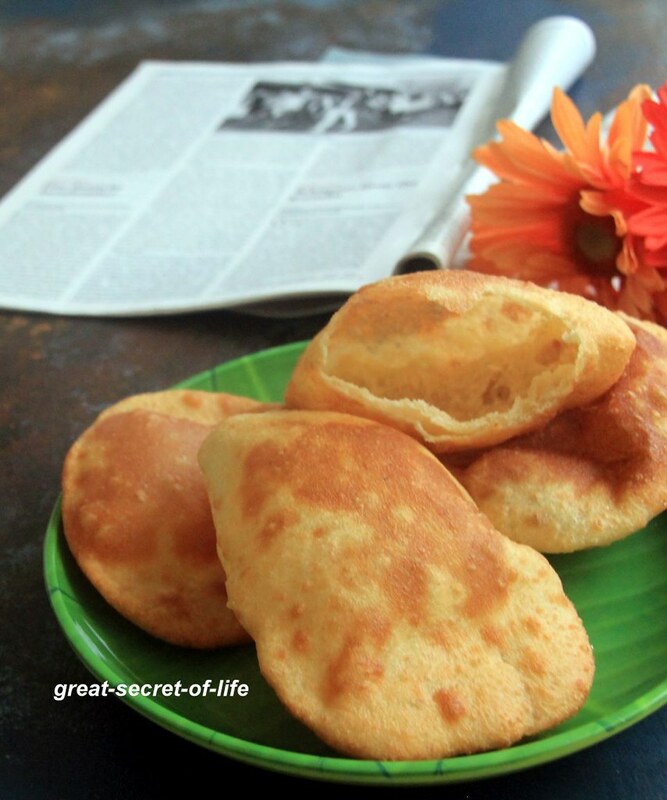 For me it is new as my mum never did banana base poori. One of the cook she engaged does use banana for making roti / chapathi. Even though that version of chapathi is soft I felt it was a little sweeter. But for poori that was the first time I have tasted. 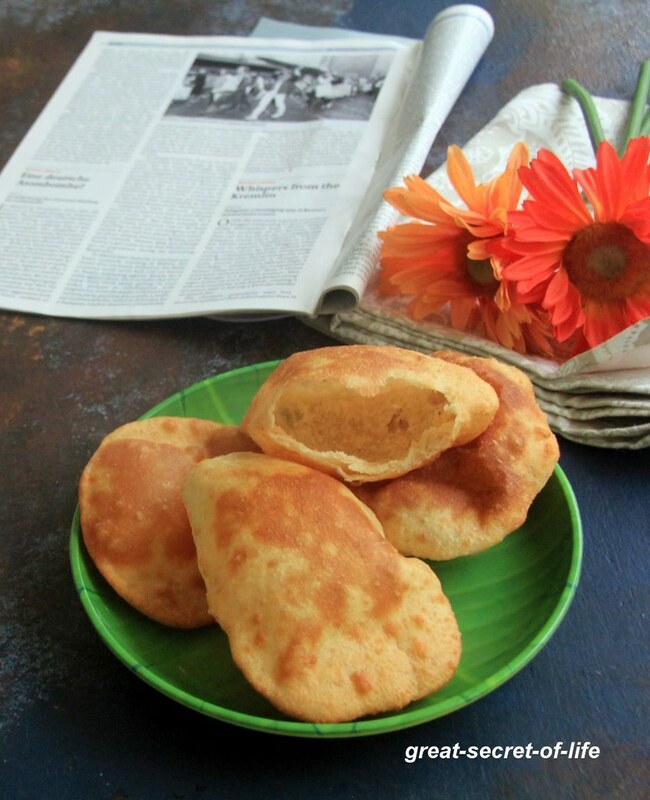 My son who is big fan of poori so I wanted to try this version sometime. Finally I managed to do it few weeks ago. Close it and keep it aside for 4 hrs. Knead the dough one more time. Take lemon size dough, roll into thick disk dust the flour as needed. Heat oil in deep curved pan and reduce the flame to low medium flame. place rolled puri and cook till brown in color. Remove it from oil and place it in kitchen tissue paper to drain extra oil. Repeat the process. 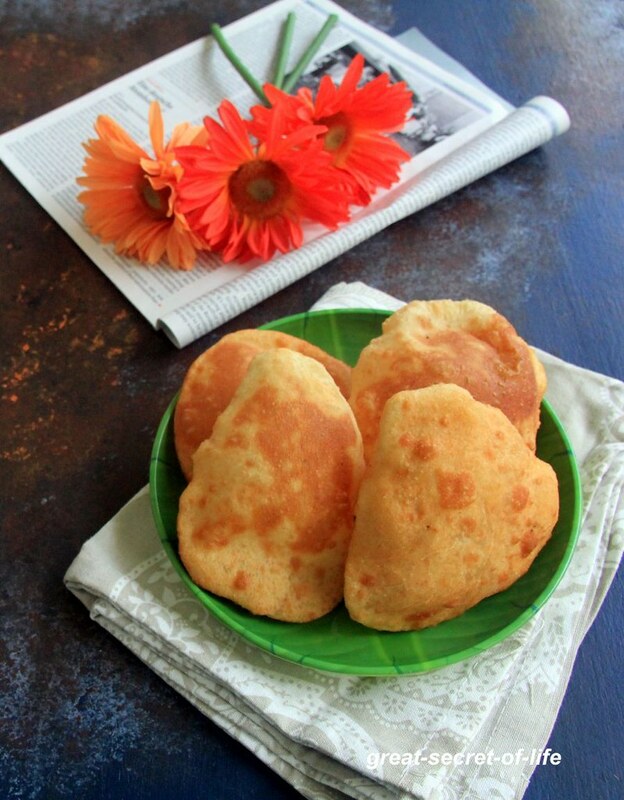 I would love to have these just like that without any chutney,looks yumm n soft ! !